Where will you pay attention to when you walk around the street? According to some article, people tend to look forward and slightly when they walk. Today, I’m going to introduce you the fun of looking on the road in Japan. 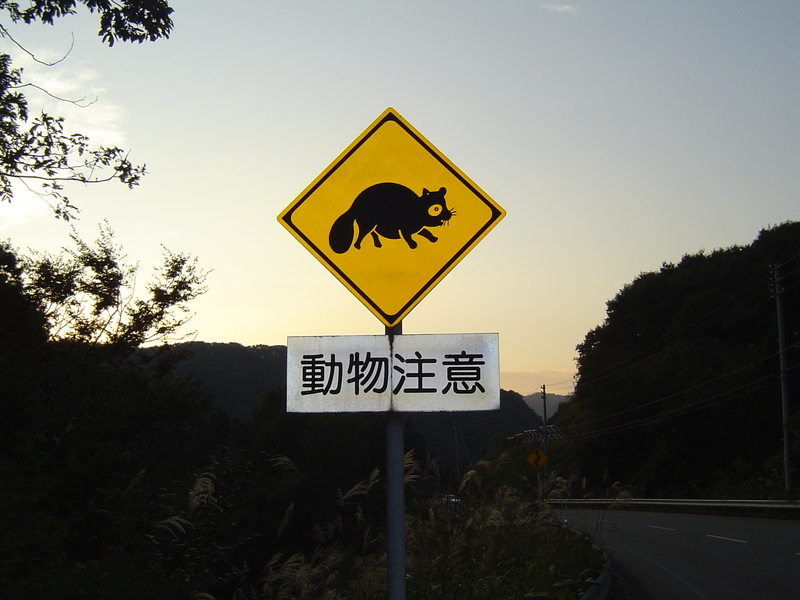 As you might guess, there are many unique signs on the road such as traffic signs, guardrails, and manhole covers. 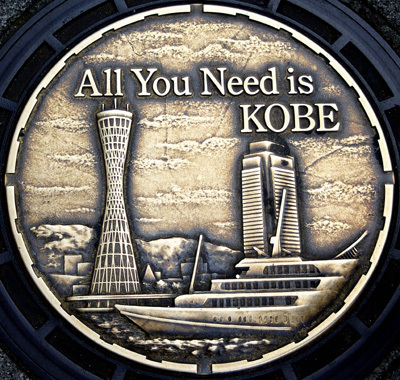 If you are already arrived (or lived) in Japan, please looking for manhole covers in the town. 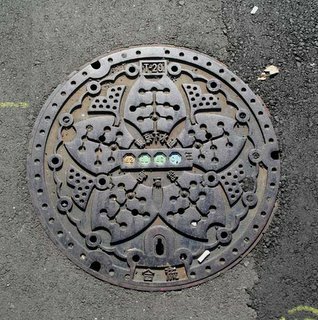 Japanese manhole covers has full of variation, because Japanese manholes are designed by each local government. 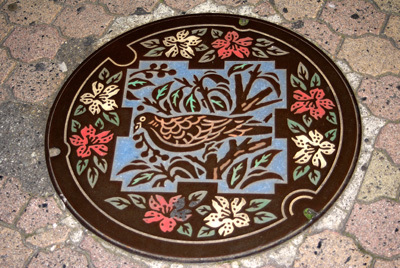 For example, manhole covers, which are draw azaleas, are in Misumi city in Shimane prefecture. This is because representative flower of the city is azaleas. Likewise, manhole covers in Tokyo is designed with cherry blossom, Kobe prefecture makes manhole covers with its scenery, and the representative bird is in manhole covers in Ikeda Osaka. Not only manhole covers, but also guardrails have variation in their color in each region. Do you know the default color of guardrail in Japan? It’s white. 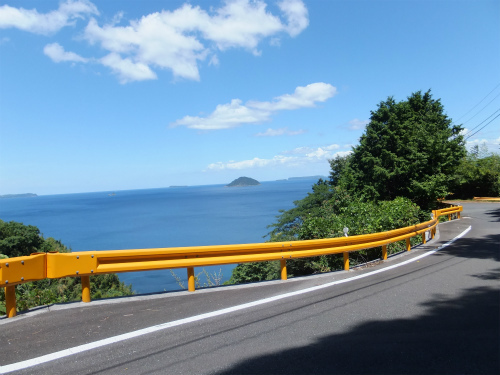 However, the color of guardrail is painted in orange on prefecture road in Yamaguchi. This is because these guardrails have been colored to make difference from other prefecture, when the National Athletic Meets was held in there. The reason of choosing orange is that summer orange is representative fruits for Yamaguchi prefecture. This is special color only in Yamaguchi. As I mentioned above, there are rich variations on the road. If you have a time to travel around Japan, please enjoy finding unique things in that place. And let me know about your findings.